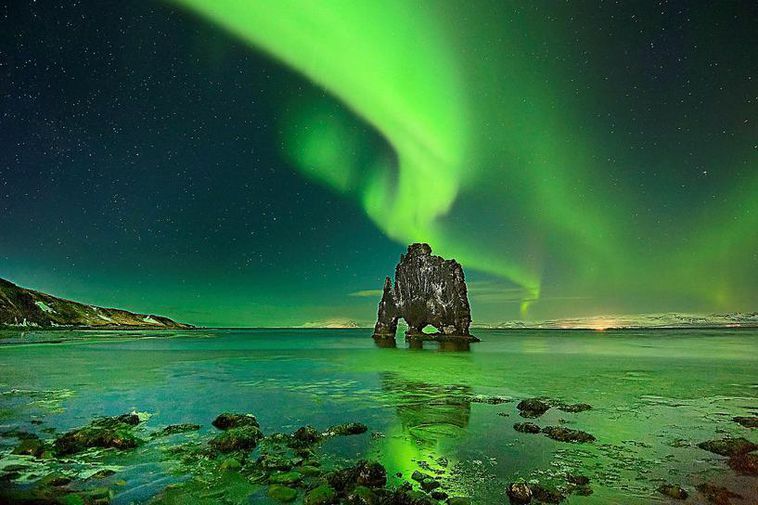 Regular Iceland Monitor reader Olivier Staiger has sent in his latest Iceland-inspired artistic creation – a video combining footage of the majestic Icelandic horse and the haunting beauty of the Northern Lights. Taken on Staiger’s regular trips to Iceland, the footage of horses and aurora is woven together to form a brilliantly relaxing and thoughtful piece, showing off some of the best Icelandic nature has to offer. The video is set to the atmospheric track Emporte-nous (‘Take us away’) by Canadian outfit Murmure. Enjoy!